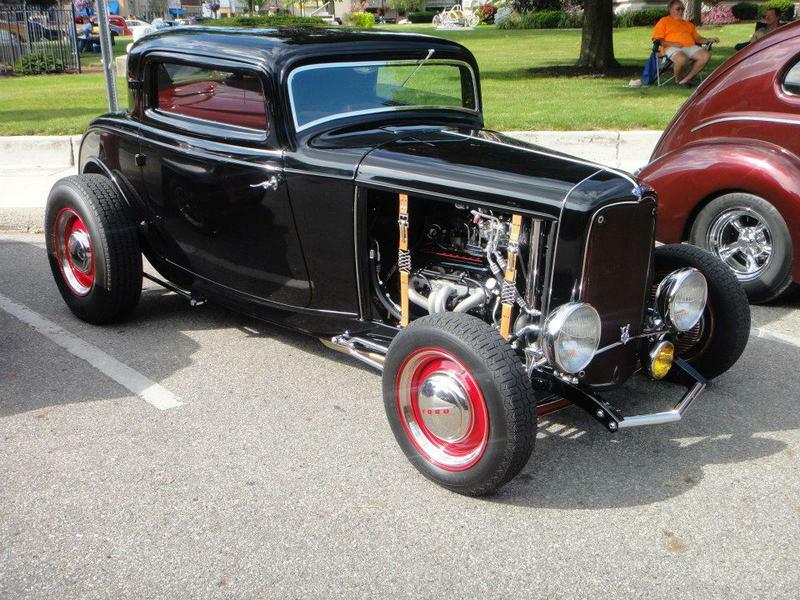 Welcome to the home page of the Downtown Auburn Business Association. 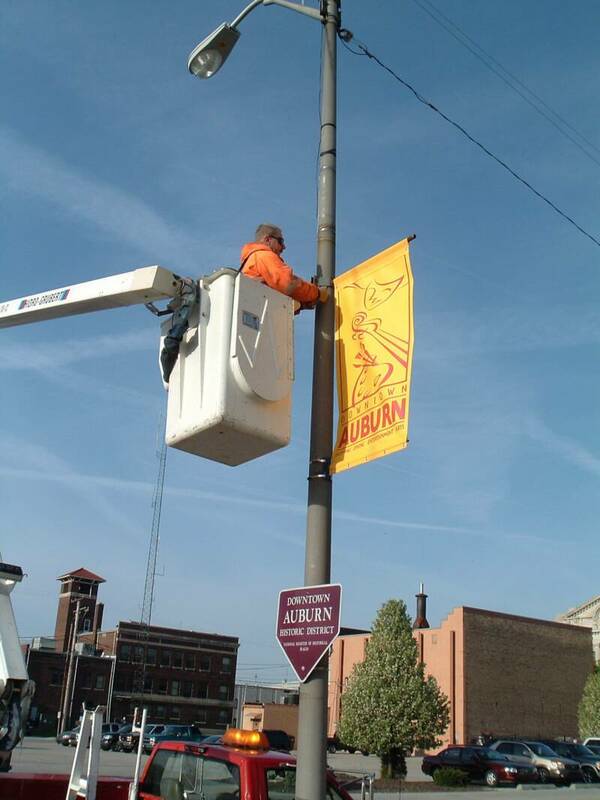 The Downtown Auburn Business Association (DABA) has been serving downtown Auburn, Indiana, since the 1940’s when it was established as an association for business owners to gather and collaborate, focusing their efforts on bringing customers to the downtown. In the early days as was the case in all downtowns across the country, nearly all business took place in downtown business districts and most towns and cities had a retail merchant’s association. As one of the oldest business associations in the state of Indiana, DABA’s membership consists of 97 retail and service businesses that all share the same goal; "To foster and maintain a viable downtown business district through community pride and awareness, promotion and marketing, and philanthropic endeavors". 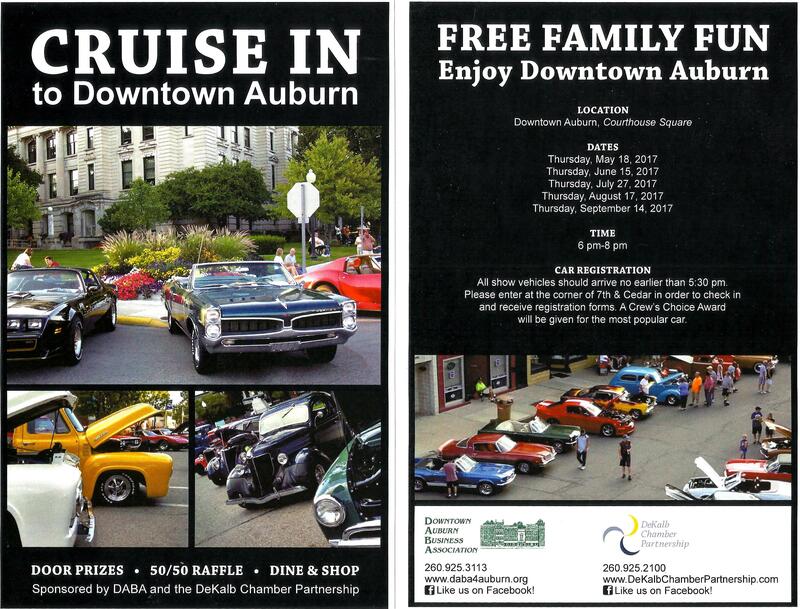 Throughout the year DABA and Auburn Main Street sponsor the following community events and activities. "We Love Auburn" month featuring yarn bombing, ice sculptures, walking tours and the "Take It Off" party all take place in February. 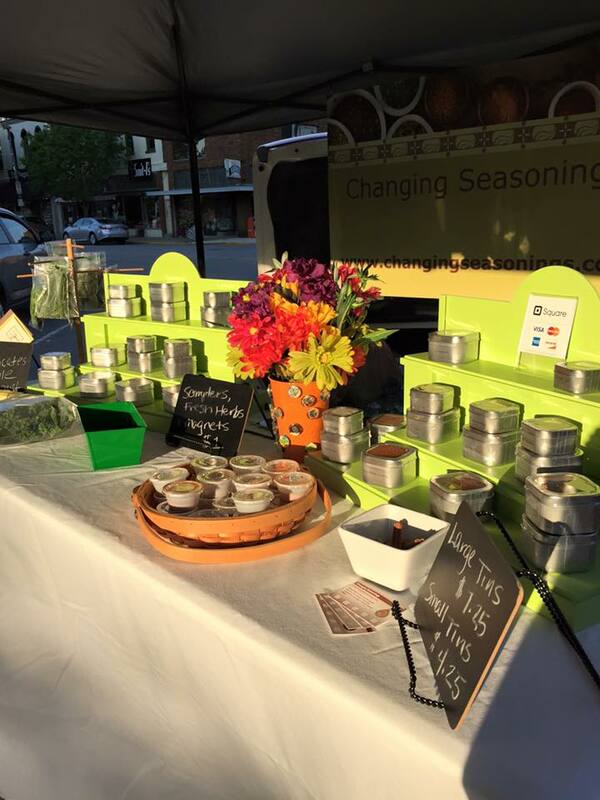 The Downtown Farmers Market, planting of the flowers in the downtown planters,"Discover Historic Auburn", "Girls Night Out" events, Summer cruise-ins, "Halloween in Downtown", the annual Christmas Parade and the lighting of the "Frosty the Snowman" display. 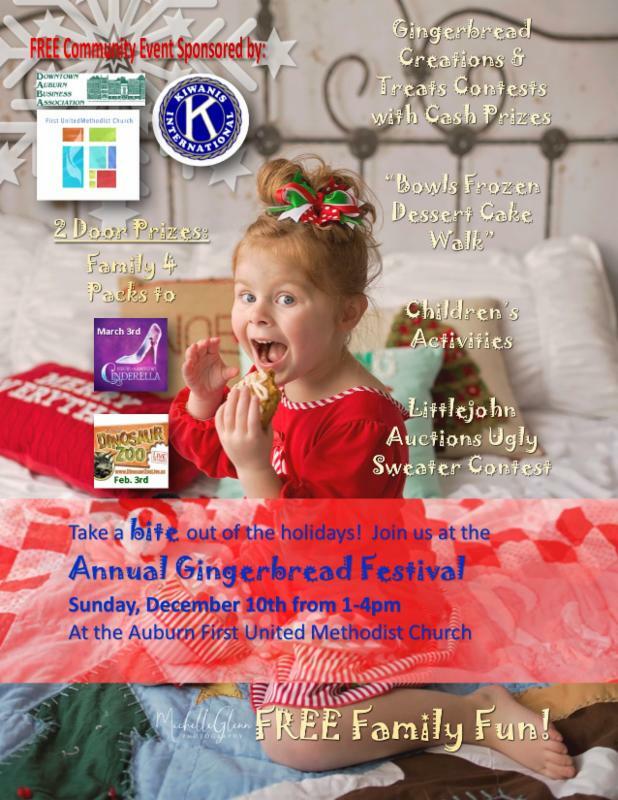 The annual Gingerbread Festival finishes out our activities each year. 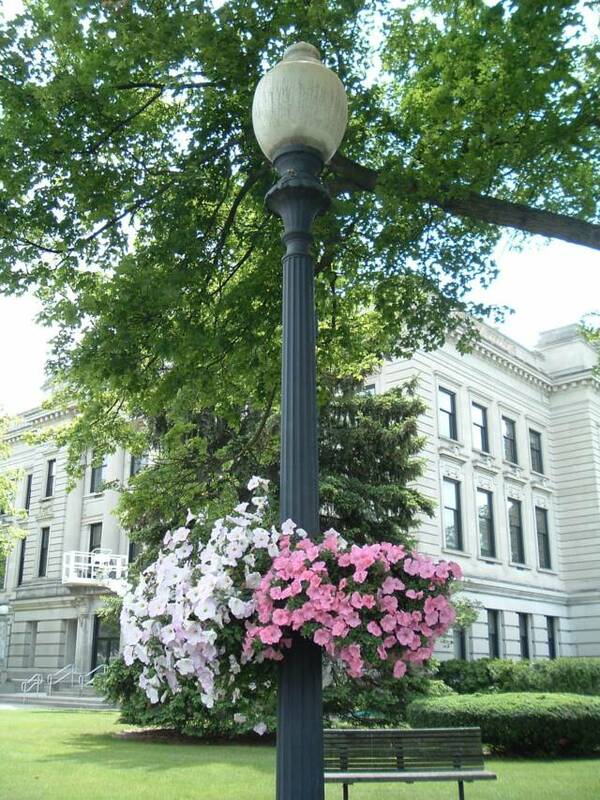 Over the years DABA has sponsored many outdoor summer art exhibits in downtown Auburn, Indiana. Click here to see pictures of past exhibits>.Each exhibit has featured 20 entries submitted by local & regional artists depicting themes in different artistic styles. The annual exhibit runs June-September. This summer DABA along with Auburn Main Street is presenting "That's How We Roll" an exhibit that will feature 20 wooden antique style wheelbarrows. 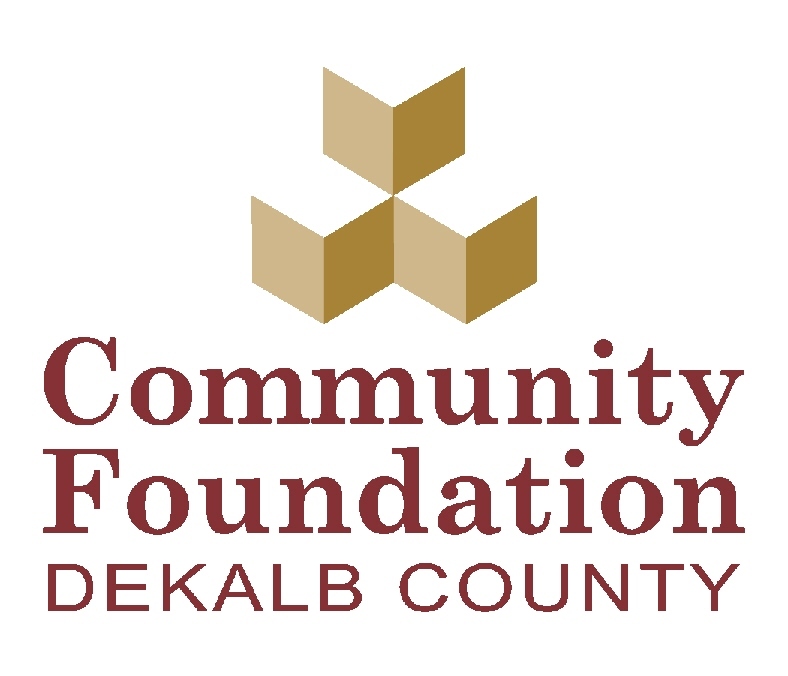 In addition to these events, DABA is an annual supporter of the DeKalb County Fair and has donated to the following community projects: The creation of Reike Park, The creation of the DeKalb County Outdoor Theater and the J. Seward Johnson sculpture exhibit, presented by the Auburn Arts Commission, in both 2003 and 2007. DABA meets the first Thursday of each month at 8:00 am at the Cupbearer Cafe. If you are an independent business owner that owns or rents a storefront in the downtown Auburn business district and would like to become a member click here>. Send us an email with your thoughts and questions click here>. shopping events throughout the year. 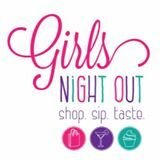 Please visit the participating businesses for specials, door prizes, & more!